NORCAL MINIS' Member is featured in MotorWerks Magazine Volume 4, Issue 2, about his experience at MINI's Miles Ahead Motoring School. Tony Hawk was in one of the first teams to arrive Wednesday night. 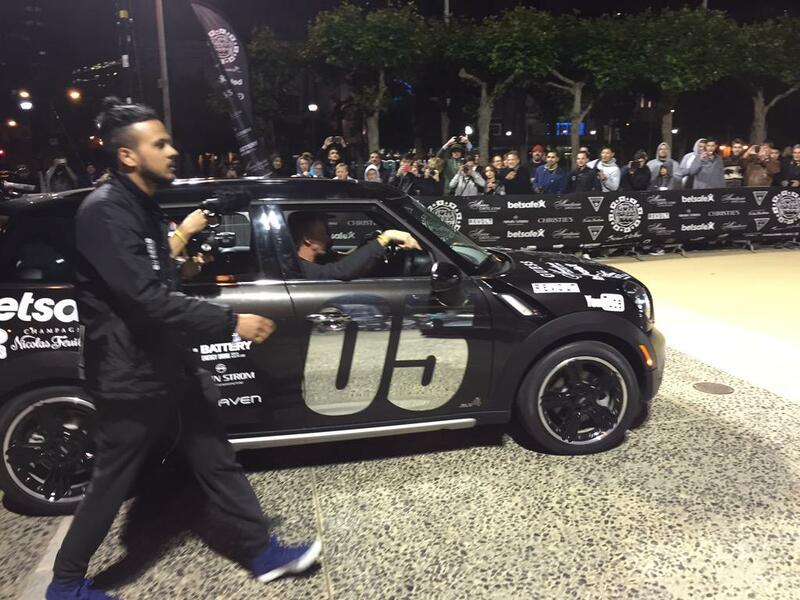 Hawk’s team piloted a Mini Cooper, while most racers stuck with exotic supercars like Ferraris, Paganis, and DeadMau5’s McLaren P1. www.Crash.net reports Volkswagens finished 1,2,3 at the WRC Rally de Portugal. The top finishing MINI Cooper S2000 was driven by Valeriy Gorban and he came in 18th, over 24 minutes off the pace. 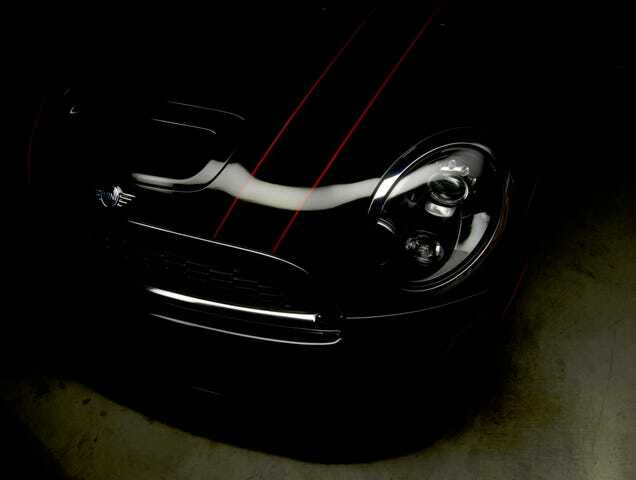 - Since there's not an overwhelming amount of power, torque steer is non existent and the Cooper's handling will astonish you. In the small car class, the all-new MINI Cooper makes an especially strong case for itself. Now equipped with an excellent motor, I am going to go on a limb here and say that it is actually the better pick between the standard car and the Cooper S. Sure the S has more power but it sounds so so and you get torque steer with your helping of added power. Personally, I'll pass. Two anecdotes that really bring home how good the all-new MINI is: 1) After driving the all-new Volkswagen Golf, to me it's VERY clear that VW whiffed on the MKVII Golf. And, 2) if I had not invested so much in my daily driver, a MKVI Golf, I'd probably be looking into swapping it out for a standard Cooper. Yes, it's that good. In the market for a used MINI? 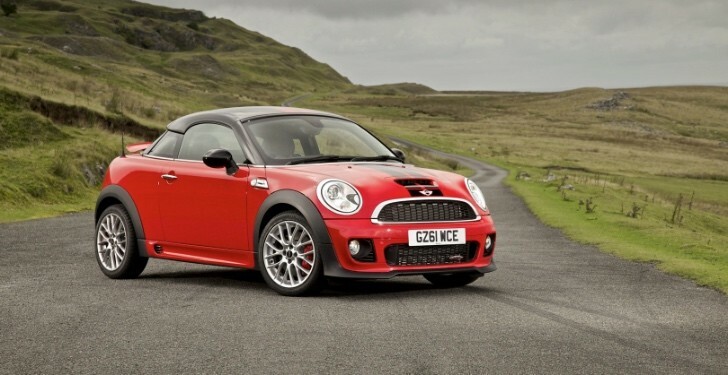 autotrader offers a used MINI Buyer's Guide. The Motor Report says MINI is offering to new buyers personalized MINI Badges that announce the name of your MINI ride. Green Car Reports provides written analysis on the fuel economy of the 4-door. love:mini provides written commentary and this video that covers what you get. According to MotoringFile the former Head of MINI Design is now Vice President of Design for Chinese automotive manufacturer Works and introduced this concept SUV at the 2015 Shanghai Auto Show. No visual boost, now only Media & Wired Packages. No more Loaded Package only “Fully Loaded”. 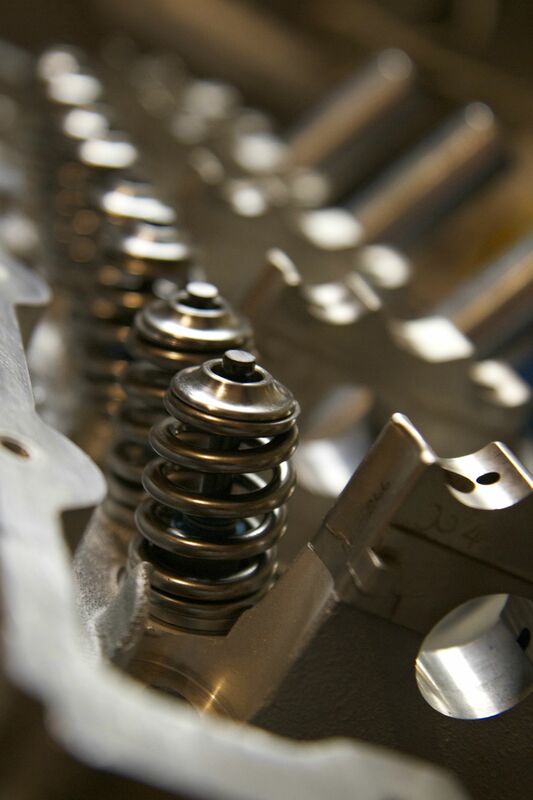 Sport Package now includes Dynamic Dampers making it more of a legitimate sport option. Cold weather package goes back to $750 but now has the power-fold & auto-dimming stuff with it. BMW broke ground on a new port facility in Galveston, TX to distribute BMW's and MINIS in the southern region of the U.S. according to the official pressclub release.
. . . the tuning company has installed the stage III kit which basically means adding the custom intake, the racing intercooler, the revised turbocharger and the Akrapovic downpipe. Thanks to these modifications, the unit is now capable of producing a total output of 300 HP (213 kW) and it has a peak torque of 400 Nm (295 lb-ft) of torque. Krumm-Performance says that applying these updates to your ride will be setting you back for 4,999 euros. The engine is actually working with the revised transmission with Drexler limited slip differential . . . . Check out the Japanese spin painted MINI art car and read all about it at ultrasupernew.com. An official reveal is expected at a major auto show next year before MINI will kick off production at the VDL NedCar factory in Born, The Netherlands and at the Oxford plant in United Kingdom. As a reminder, the current model is assembled by Magna Steyr in Graz, Austria. Jalopnik gets it from Abdul Adardour's car photo gallery. Why It Matters: In the U.S. we fear that it won’t. Selling station wagons is enough of a challenge here in the best of times, let alone a small one that carries the price premium that comes with a Mini badge. But in those parts of the world where tourers still reign—like Europe—this is a sensible move to broaden the appeal of the Mini hatchback. Luggage accommodation is unlikely to be overly generous, but it will still be the most spacious Mini to date for both people and stuff. Mini insiders have hinted that we can also expect to see an all-wheel-drive version later on, which will broaden its appeal still further. So at the end of all this, the new Mini Cooper S is a rather confusing machine. Crazy expensive it may be, but on the other hand it’s such an amazing drive and so much fun that some may even think the price tag is worth it. And you know what. I wouldn’t blame them. "He was immediately in front of me, just standing there," Melinda said. "Then there was the crash, the explosion. That was all I remembered until I got to the hospital." The front end of the little car knocked the animal's legs from under it, Steve said. The impact blew out the car's windows. The husband and wife were both knocked unconscious. "Thank God we were in the Mini," Steve said. "The officer said if we were in our SUV, instead of hitting the front of the roof, the bull moose would have gone through the windshield." 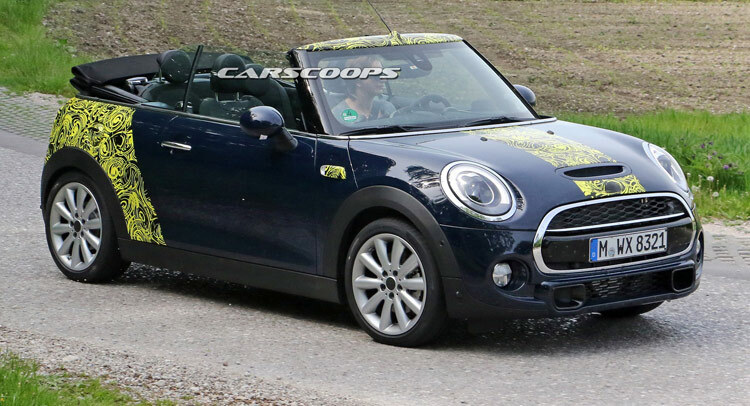 Carscoops has spy photos of what it claims to be the first spotting of the 2016 MINI Cooper Convertible with its top down. In the small car segment, the new MINI One 3-door hatch won with an estimated resale value of 60.5 percent. The MINI Cooper S Paceman achieved a close number at 57 percent and won amongst other mini SUVs. MotoringFile relays that the F55 JCW package is in the offing that will give it 210 HP. 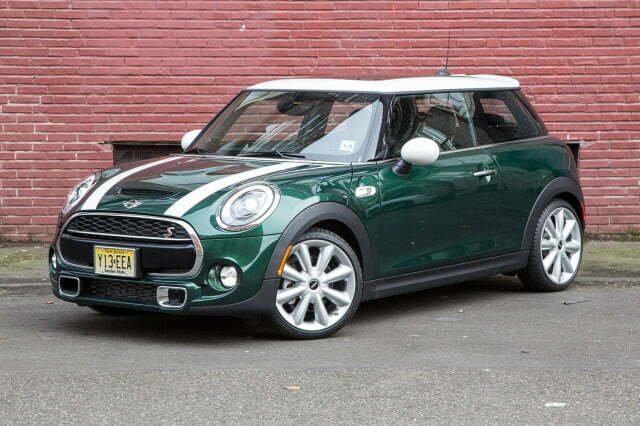 Edmunds offers a long term test review of the 2014 MINI Cooper and finds rain to be fun. 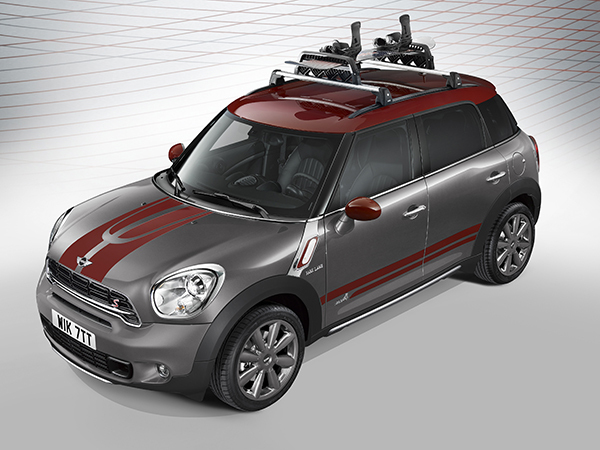 Mini has introduced a special edition model of the Countryman SUV called Park Lane which will be available worldwide in up to four engine variants from July this year. The F57 will look very familiar to most given the roof and general design is an iteration on the two previous MINI convertibles. Basically it marries that layout with the F56 and all the new tech and drivetrains that it brings to the table. The 2016 MINI convertible remains a four seater with a roof that opens both as a sunroof and fully behind the rear seat headrests. MINIs seem to garner a lot of attention, even in the insect world. The Daily Toggle recounts the story of a swarm of bees in the UK that has a thing for Pepper White.
. . . The update Version 2.8 has been confirmed on iOS and states in the What’s New section, “Removed Facebook feature due to Facebook policy.” . . . .
. . . the Mini Cooper Hatch five-door is a fun, competent and engaging product. Once you tick a few option boxes, it can be a practical city run about that has enough gusto for the occasional mountain blast — to keep life interesting. And, you know what they say, happy wife, happy life. autoevolution goes over the specs on the limited production street version 210 and offers this video comparison with the real race car from Auto Express. 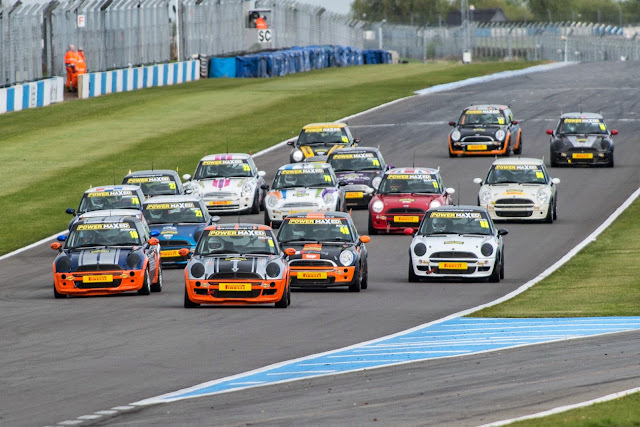 love:mini has the losers and winners from Opening Day as Rob Smith seeks to repeat his 2014 Title winning performance. Oh my! Check out the entire MINI Cooper RMW "Jesus" Head project at imgur! Torque has also risen to 280Nm, which means the car can hit 100kph from standstill in just 6.7 seconds, and can achieve a top speed of 233kph. 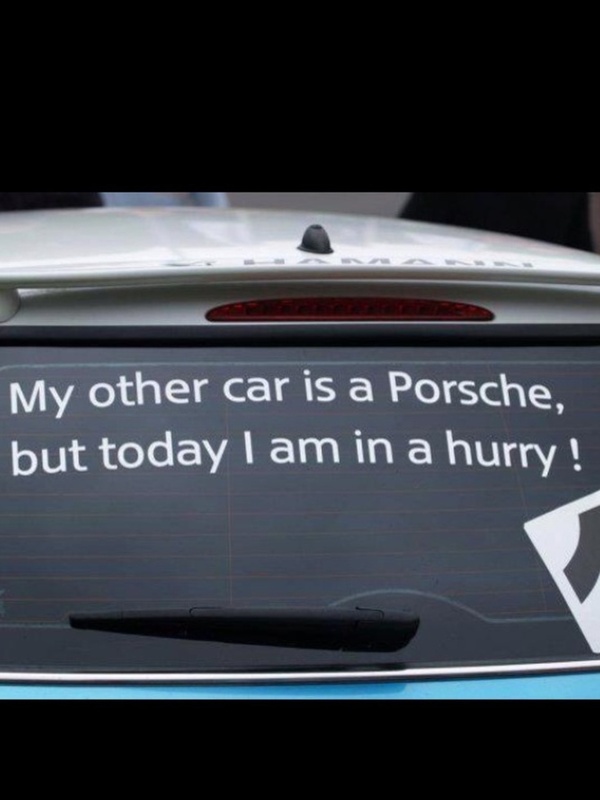 It's mated to a six-speed automatic gearbox. Yes, you get paddle shifts, too. 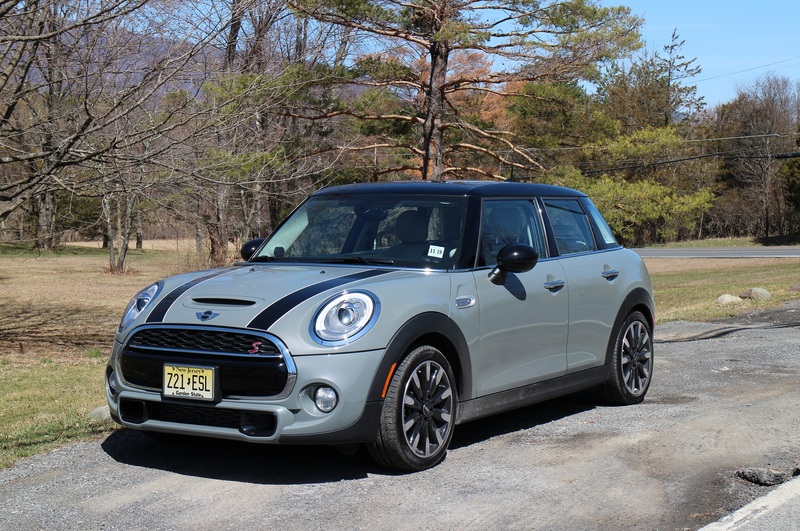 Automobile considers whether the 17 inch wheels on its tester ruin the MINI's ride and gives the 2014 vehicle a lackluster long-term review. MotoringFile indicates production of the MINI Superleggera may have been canceled before it even started since the BMW Z2 project that was to be codeveloped with the Superleggera has been canceled. Mini has created a nine-screen digital interactive experience to promote the launch of its most powerful Mini to date - the John Cooper Works Hatch. The ‘See What It’s Made Of’ "tech-first digital experience" has been created by Iris Worldwide and features as its centrepiece an interactive nine-screen-in-one view of the Mini. Taken from different angles, the footage shows how the John Cooper Works Hatch has been engineered and constructed, as a film plays of it lapping at high speed the circuit at Mallory Park. Here are the overall sales numbers and commentary direct from BMW's official press release. But check out the chart below and article at MotoringFile. The new MINI 5-Door is selling like water to a thirsty California! For April, MINI USA reports 5,476 automobiles sold, an increase of 24.7 percent from the 4,390 sold in the same month a year ago. MINI Pre-Owned Vehicles In April, sales of MINI NEXT (certified pre-owned) sold 955 vehicles, up 32.6 percent over April 2014, with a year-to-date gain of 25.5 percent to 3,532 cars over the same period in 2014. 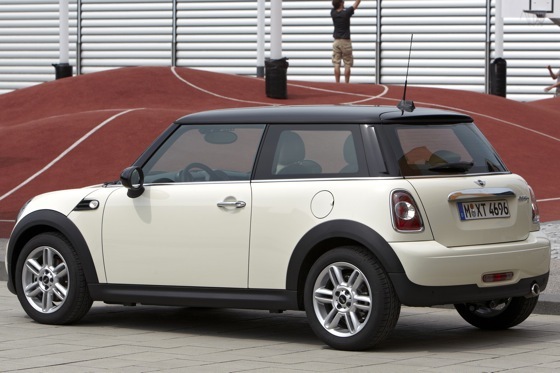 Total MINI Pre-Owned sales were 2,203 cars, an increase of 2.1 percent from April 2014. Total MINI Pre-Owned sales for the first four months were 7,958, a 2.2 percent decrease from the same period in 2014.
. . . the aerodynamic package includes aggressive front and rear bumpers with new diffusers, side skirts, wide fenders and a new tailgate wing.